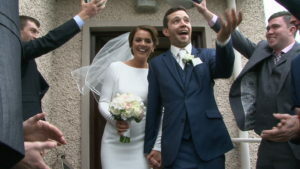 We at Wedding video Kilkenny can create beautiful cinematic wedding memories of your day, and have been lucky to have reached the finals of the Mrs2Be Brides’ Choice Awards this year, as a popular videographer in all areas of Kilkenny, Tipperary and Carlow and of course Waterford and all neighbouring counties. So check out our cinematic style wedding films, and as always, captured by myself with an unobtrusive and creative approach. 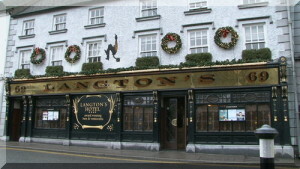 With wedding videography here in Kilkenny your free to relive the moment you walk down the aisle and feel the wedding jitters again, hear your voices as you exchange vows and rings with my powerful audio radio mics so you can hear clearly and see the toasts, the music, your first dance at the reception and the chance to preserve the complete story of your wedding day. 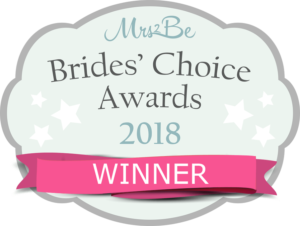 You have only one chance to be certain your wedding day is professionally captured; just one chance to be sure all of the emotions, the love and laughter are captured for you to share over and over. I am discreet and unobtrusive in all my approaches and capture the moment, not the attention of you or your guests. Your wedding DVD preserves memories that will last for generations.